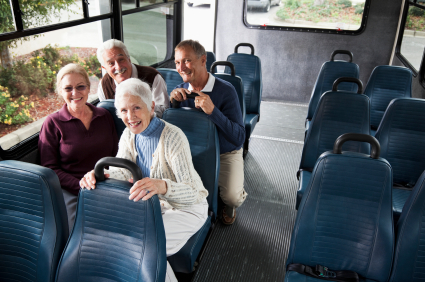 Do you want to experience the ease offered by travelling in a San Diego shuttle bus? Charter Bus America can help. We are an online quoting system that provides free, no-obligation rental quotes from reputable, pre-screened San Diego shuttle bus operators. You can count on us to help you find the ideal San Diego shuttle bus service to meet your requirements. 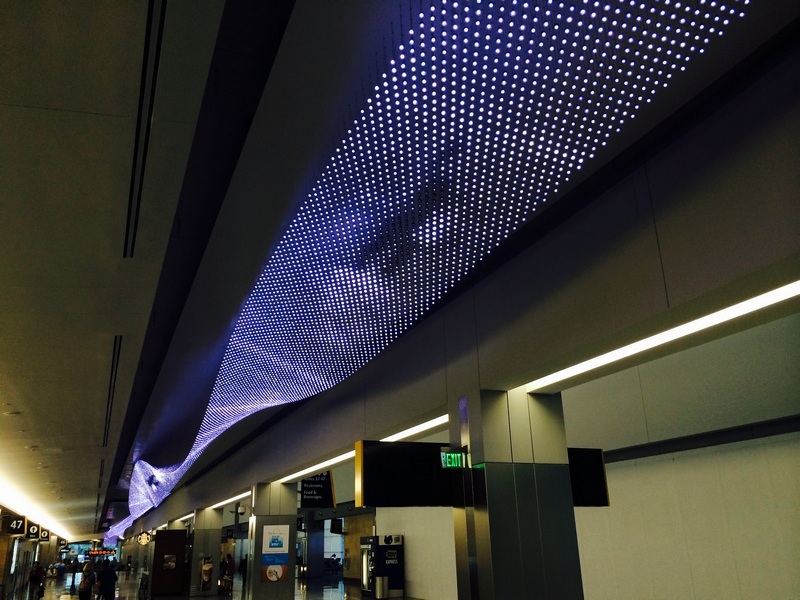 The level of professionalism of your airport shuttle service can have a bearing on how satisfying your trip is. When you hire an airport shuttle bus, you expect it to be punctual so that you reach your actual travel destination on time or don’t miss your flight. You also expect your airport shuttle service provider to offer an excellent-maintained, well-appointed airport shuttle bus that ensures comfortable airport transfer. 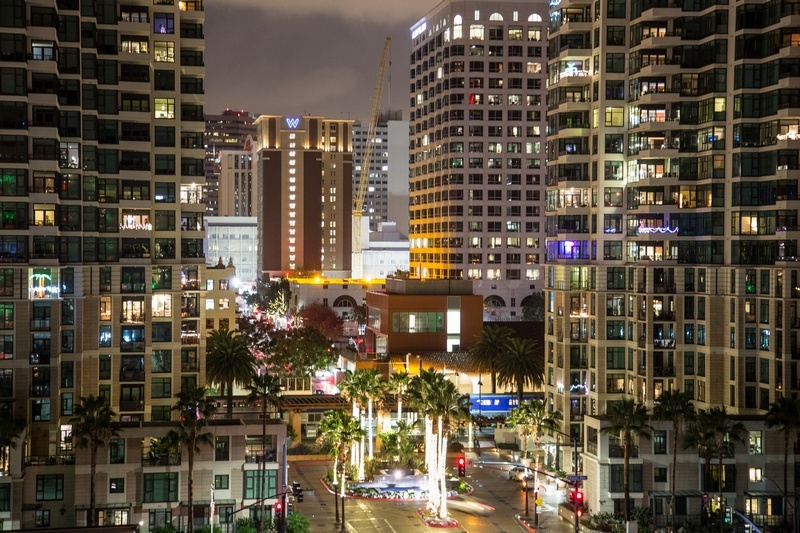 The amazing benefits of timely, cost-effective and stress-free traveling have made shuttle service San Diego popular among travelers and residents. However, the majority of shuttle bus operators can make choosing the right shuttle service a tough task. Thankfully, we are here to make things easy. Need shuttle service in San Diego? Come to Charter Bus America. Visit us online or call (888) 345-2037.